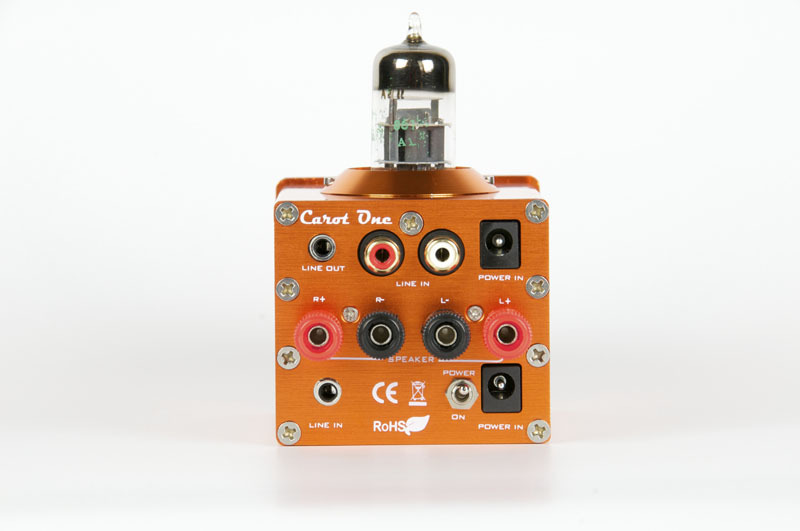 Tube integrated amplifier. 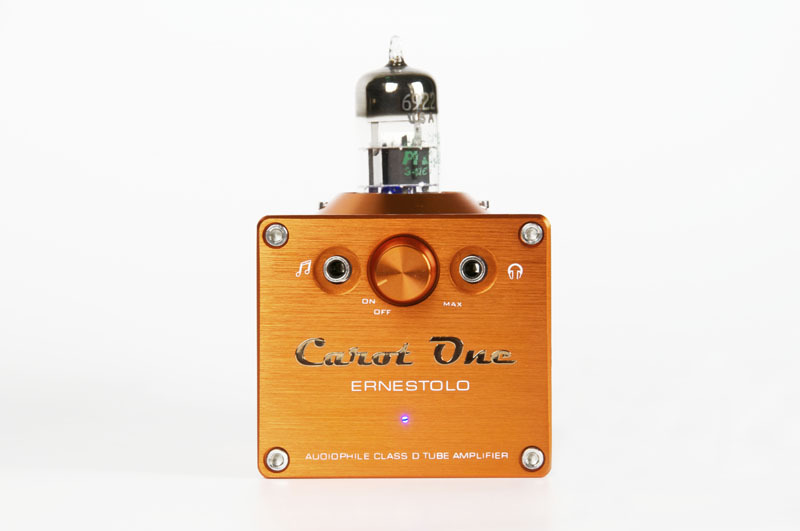 The tube preamplifier section of the Ernestolo contributes to the sweet, silky sound throughout the mid and high frequencies. 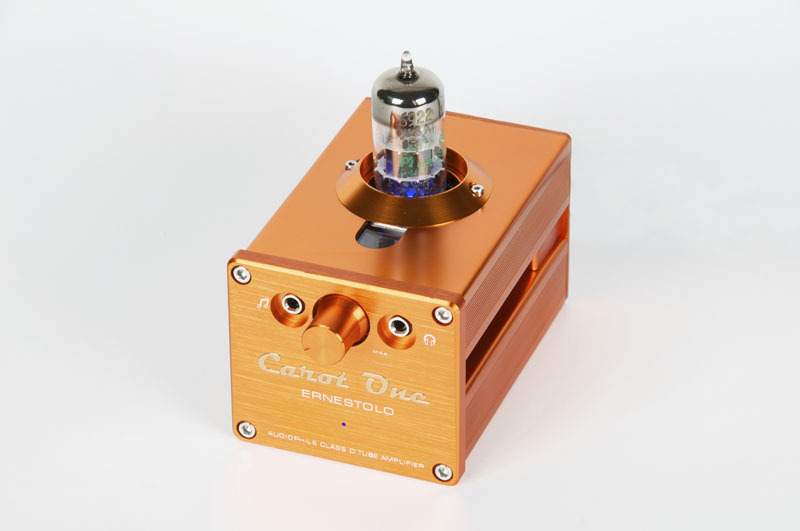 With its fashionable iridescent orange design and very small dimensions, the Ernestolo is one of the world’s smallest and most beautiful tube integrated amplifiers! 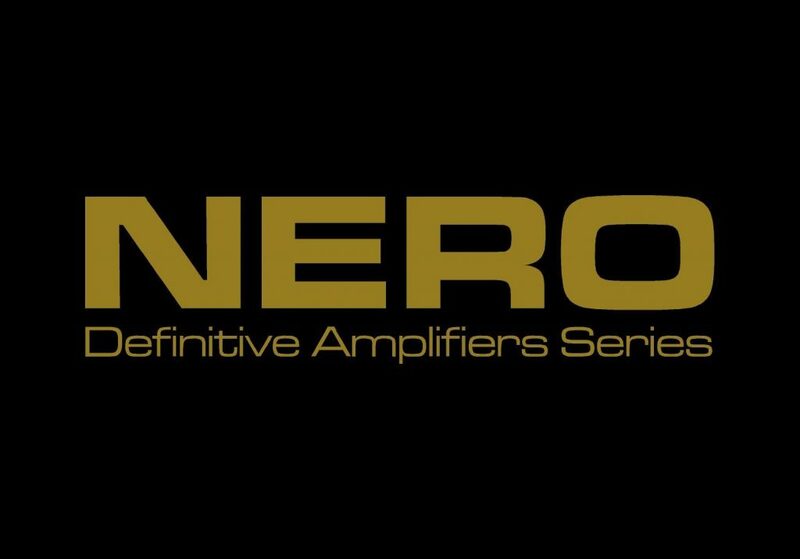 World premiere at the Top Audio Show 2010.